“On behalf of the Government and the people of Australia, I am pleased to inform you that your application for Australian citizenship has been approved” – last week started well. While it did cross my mind that the weekend in the Grampians we have planned may be good to celebrate the great news, I didn’t expect it to be so very much Australian. Because how Australian and appropriate in this situation, was that a live version of the Coat of Arms walked past our window right after we arrived in Halls Gap? After a relaxing spa bath time (with an amazing view and lots of kangaroos in sight) and a good night sleep, we were ready for some serious hiking. 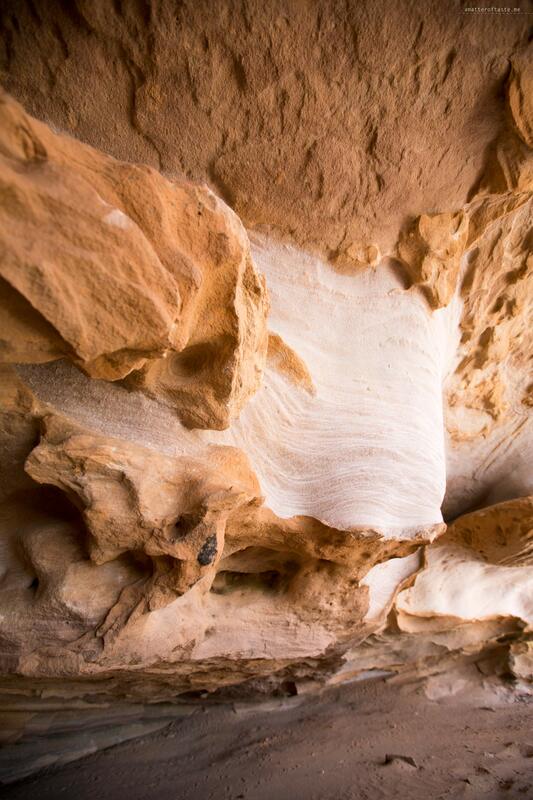 We decided on doing Mt Stapylton Loop – 5.5h, graded as hard. It was quite a long drive from where we were staying, but we left early to be sure we made it, with some time to spare, before it got dark. Water bottles, trail mix, fruits and muesli bars in a backpack – we were really well prepared. Except one of the most important things – we forgot to check if there are any closures or change of conditions. 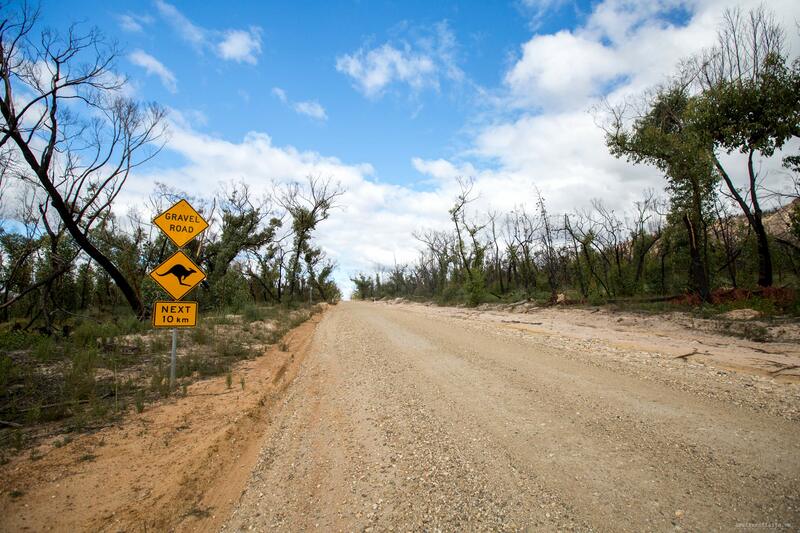 And, of course, due to recent bushfires, the track we’d chosen was closed. At least we had the maps with us. 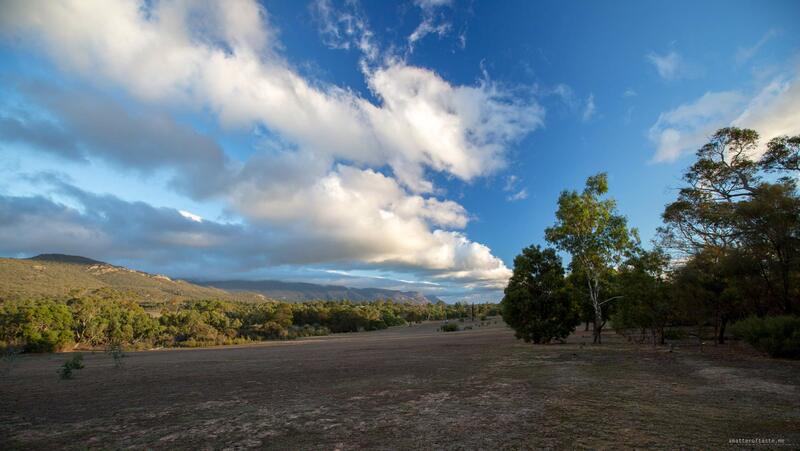 The decision was made quickly – let’s try the same mountain, but from Mt Zero parking instead of the Mt Stapylton campgrounds. The walk is shorter, but still graded as hard and if we had enough energy, we could also go to Mt Zero later. The first part of the trail, the Flat Rock, looks easy, but it’s the one I had the most trouble with. It’s a steep ascent that made me stop every few steps to catch my breath. After that part was over, I was able to appreciate the scenery. Huge cliffs towering over the trail, used by climbers (we wished we could climb that) and spectacular caves carved out by the winds. Views from the top of Mt Stapylton are great, but we didn’t spend much time there because it was very windy. Back at the carpark, after checking the time and distance to Mt Zero, we decided to proceed with the second walk. Just 2.8 km return, graded as medium, sounded like a walk in a park. 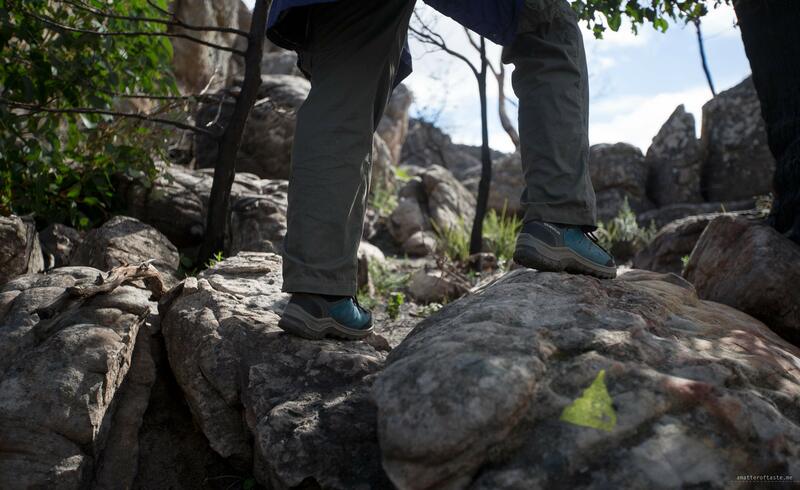 Ooooh, it’s way too easy – don’t be fooled by the first steps through shrubs. 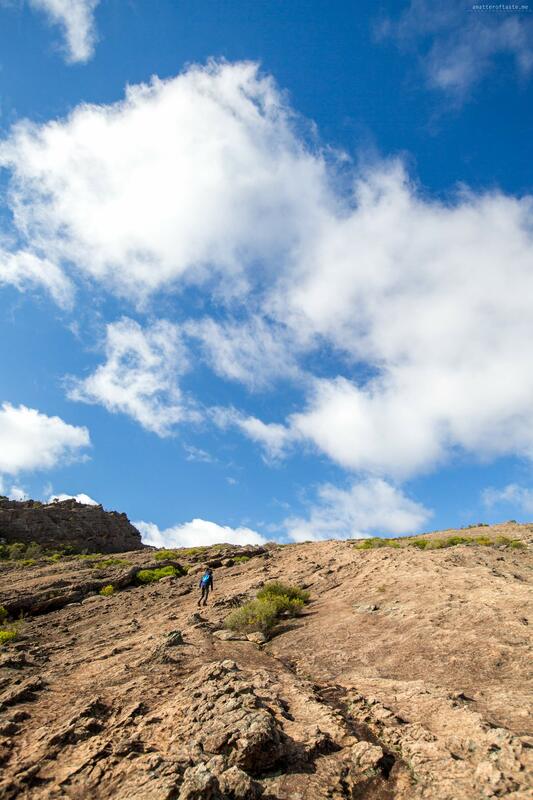 The terrain changes very quickly and becomes a rocky climb, quite steep at times. 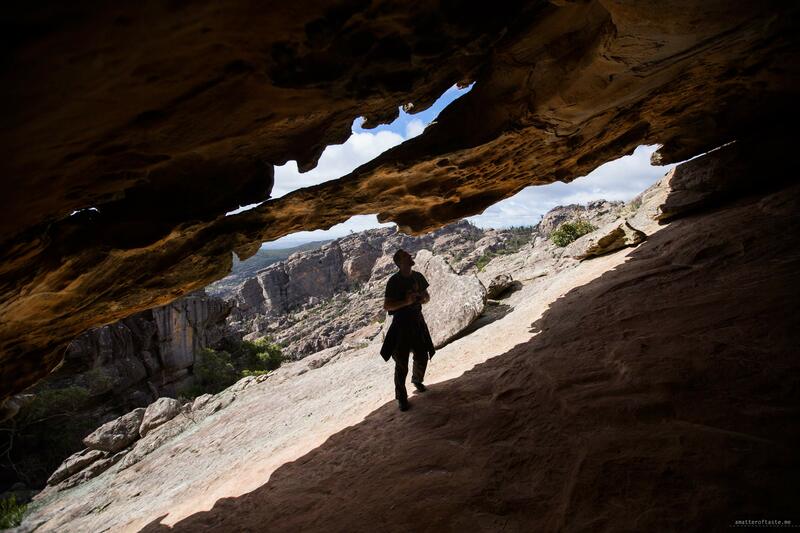 There’s 360° view from the summit – breathtaking (that’s a good word after that steep climb to the top). 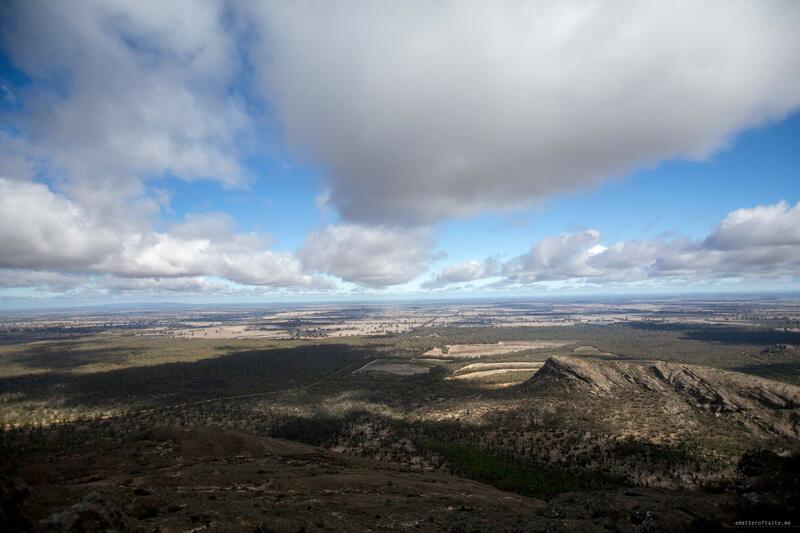 On the way back, we chose the ultimate outback experience and drove on the unsealed Mt Zero – Halls Gap road. 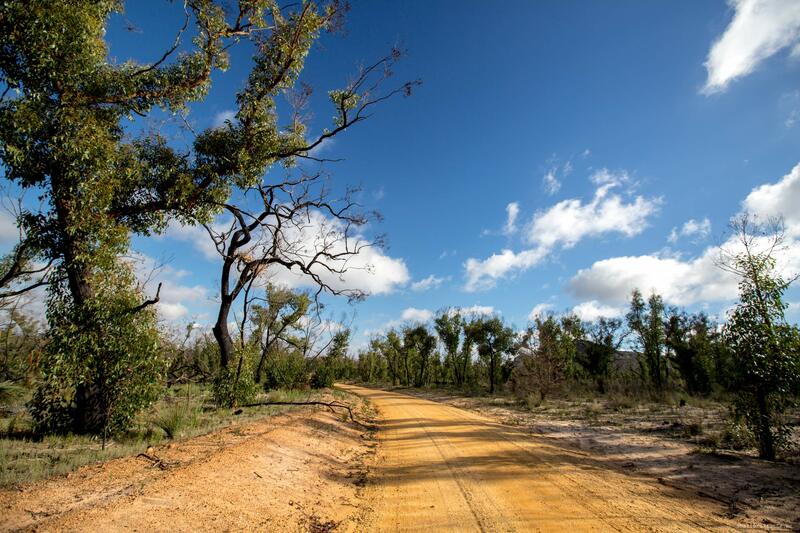 That made for some very stereotypical-Australian outback photos, to complete our very Australian weekend. Much needed shower later, I was refreshed and felt almost new. We poured ourselves a little wine, started the fireplace, got all cosy and had a moment to think about how everything happened in some kind of a circle. We were drinking Stoneleigh Wine, which they see as a “wonder of nature” (remember the story about stones I told you about last month?). We were inspired by their story to get out and about, and not only see, but really SEE the little wonders of nature around us. Now we finish our day with a wine in hand – the same wine that inspired us. 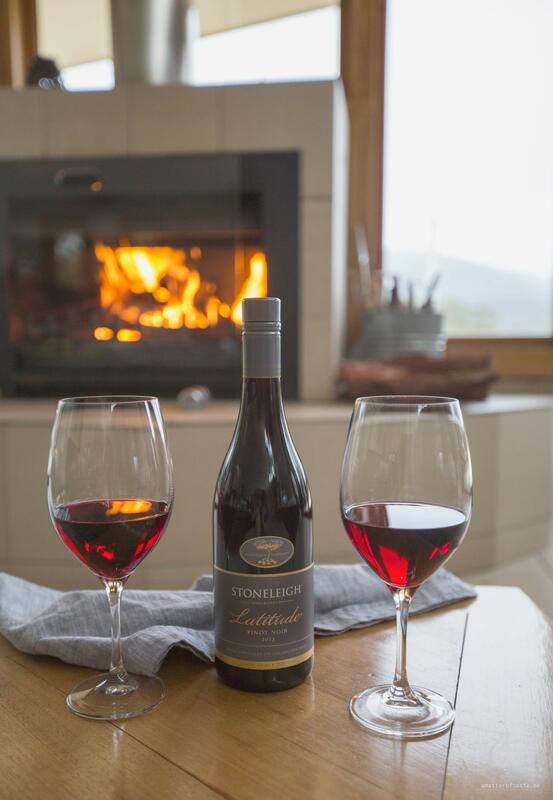 The wine for this weekend was Stoneleigh Latitude 2013 Pinot Noir. This Pinot Noir presents smokey and spicy oak with black cherries and boysenberry notes on the nose that lead into Black Doris plum, dark chocolate and berry fruit on the palate. It is rich and finely structured. It was great to finally put my feet up. Except… it was time to cook. Can you imagine how hungry we were after those strenuous hikes? 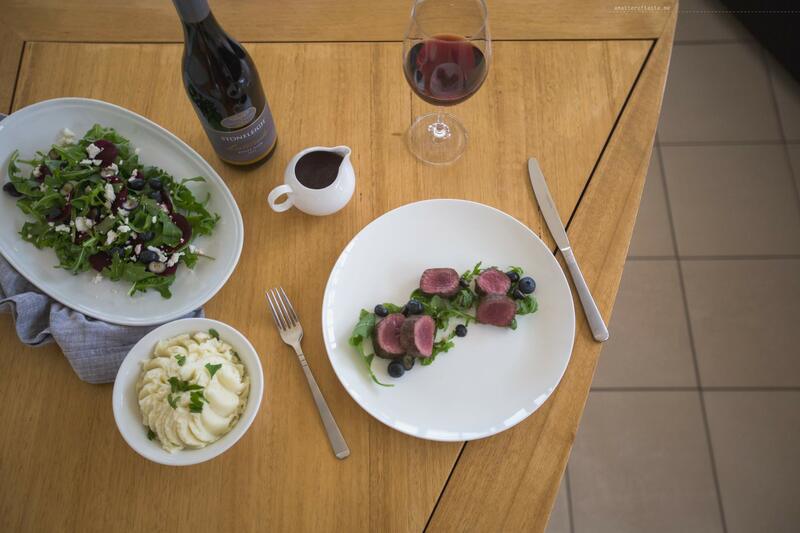 Thankfully the dish we had planned – pan-grilled venison eye fillet with goat’s cheese, blueberry and beetroot salad, blueberry and porcini sauce, and a side of mashed potatoes – was once again something that can be ready in 30 minutes if not less. 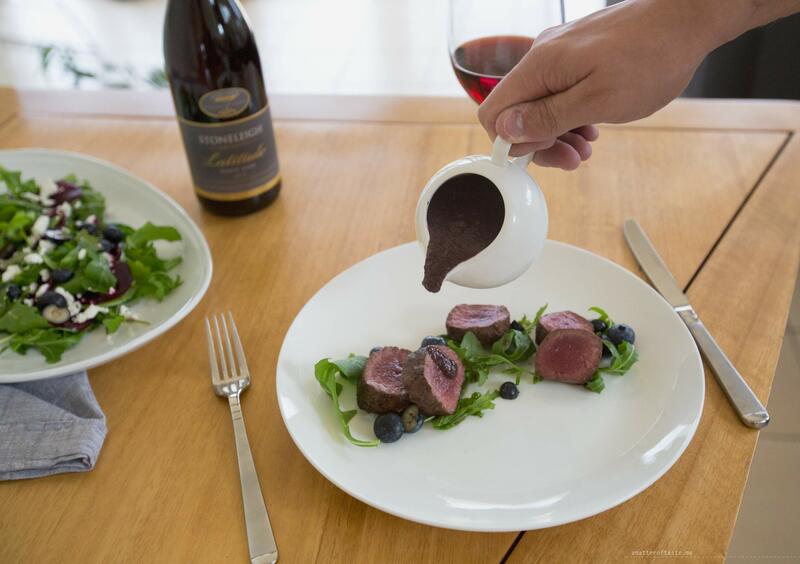 Ever since our trip to New Zealand, venison is our favourite meat. Beautifully lean and succulent. Unfortunately it’s not that popular and easy to find in Australia (fresh, not frozen). Mix all the ingredients in a bowl. Combine lemon juice with olive oil and dress the salad before serving. 1. Place porcini mushrooms in the hot water. Set aside for 15 minutes. 2. Heat olive oil on medium heat, add onion and garlic. Stir and keep an eye on them, as they easily get burned. 3. When the onion is golden pour in the mushrooms together with the water. Add blueberries and bring to boil. 4. Blend the sauce until creamy. Add salt & pepper to taste. 1. Preheat iron cast grill pan over high heat. Add butter and lower to medium. 2. Sprinkle some salt and pepper around the eye fillet. 3. Place on preheated, buttered pan. Grill 2 minutes on each side for medium-rare. 4. Wrap the grilled fillet in aluminium foil and let it rest for 5 minutes. 5. 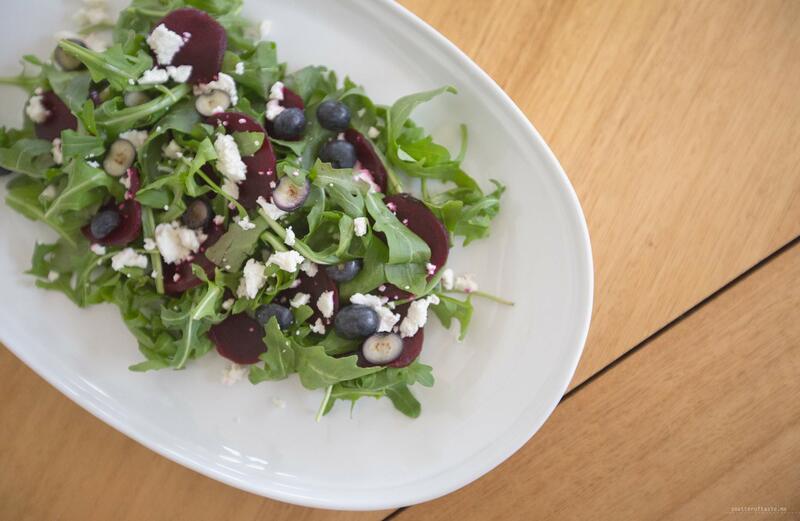 Cut into smaller pieces and serve on the salad, topped with the blueberry & porcini sauce and a side of mashed potato.